What can you expect as an employee in Skuteviken Personell? All employees in Skuteviken Personell have a written contract of employment and written assignment confirmation. Information about contract contents, insurance, pensions, overtime and wages will be given to you before you sign the contract. SP treats all its employees in accordance to principle of equal treatment and otherwise follows other industry specific norms and agreements. 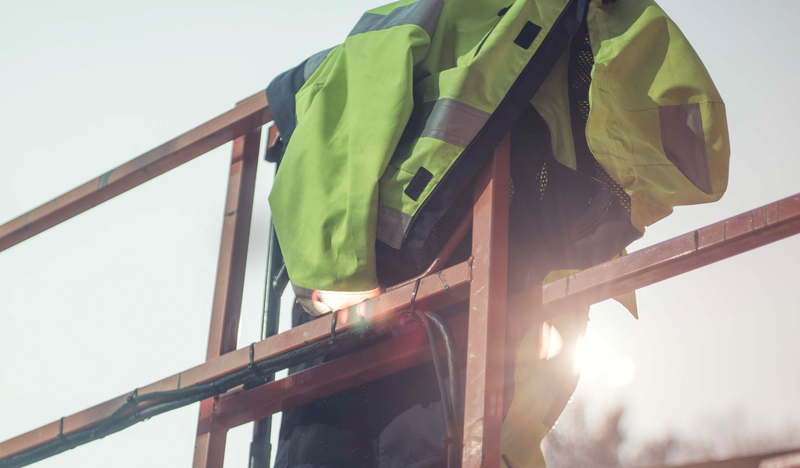 We help applicants/employees with the required registrations and documentation in relation to statutory requirements and the right to work in Norway. SP offers rooms for rent in company houses for newcomers to the city. The residences are basic with necessary utensils, washer/dryer, fire extinguisher and beds. SP has its own coordinator with responsibility for leases, contact with the landlord and will ensures that the houses hold the expected standard at any time. Payroll one time pr. month. 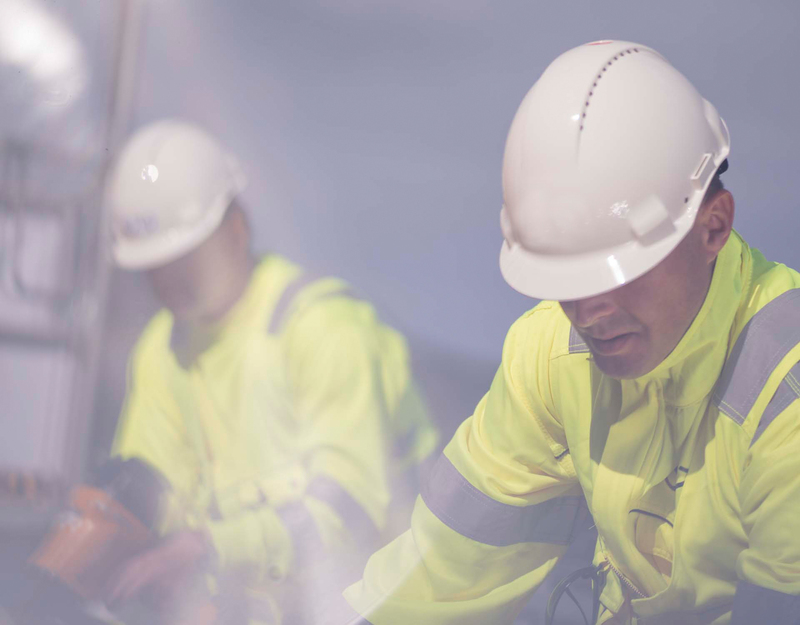 At employment and at the start of each mission, we ensure that the employees have uniforms, personal protective equipment and tools adapted to the job they will perform and the customer’s requirements. We also ensure that all employees have what they need for training, documentation and ID cards in accordance to requirements from customer. All employees can apply for a permanent contract in SP. Twice a year we evaluate candidates for permanent contracts. We offer courses in HSE, power tools and other courses required by the customer. Social gatherings twice during one year for all employees. We are a solid organization that wants to take good care of its employees. We have dedicated contact in SP which follows up all employees on the project and the various HR issues. Extended opening hours Mondays to 18:00. We offer delivery of clothes and tools on the project. We offer various discounts to gyms, procurement of equipment, etc.